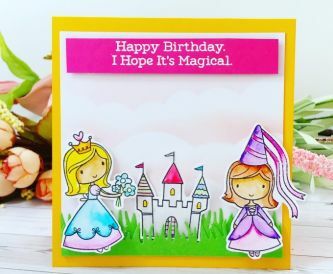 Our new ranges of card include double sided pearl card and coloured textured card. We can't wait for you to see them! 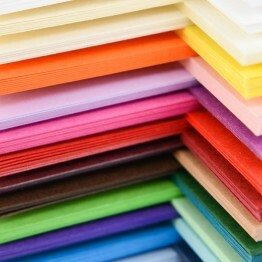 The papermilldirect Materica card range is a recycled, uncoated range that is made from 15% cotton content. 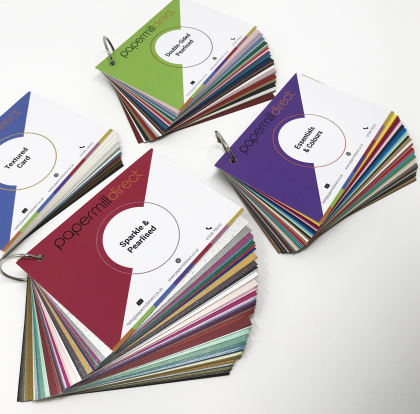 It is available in a collection of beautiful colours, ideal for all prestige craft projects and prefect to add that little bit extra to your business stationery. 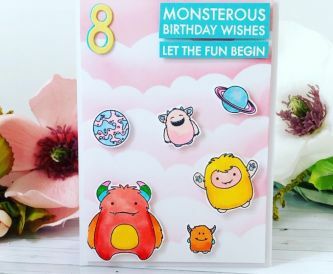 The Materica range has surface roughness making it ideal to be used a wide variety of crafting and card making applications. 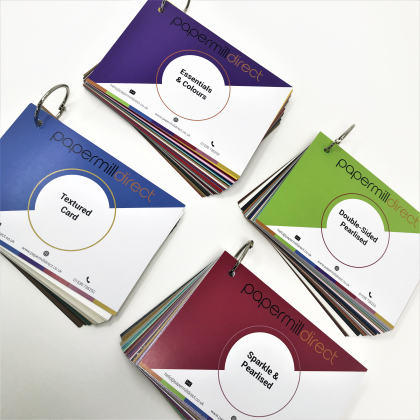 The papermilldirect Nuttuno card range is felt-marked natural card with fine line structures on both sides of the card, ensuring a premium finish. 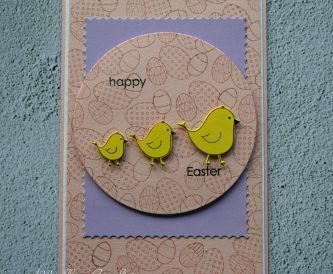 This card range has a very high rigidity and is best suited to grooving, creasing and stamping. 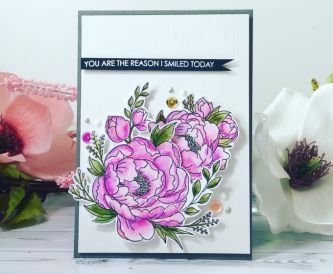 The papermilldirect Sirio Pearl Merida card range has a special composition of iridescent particles and pigments on both sides of the card which creates the extravagant smooth and shimmering surface. The surface of Sirio Pearl Merida has been specially embossed on both sides. 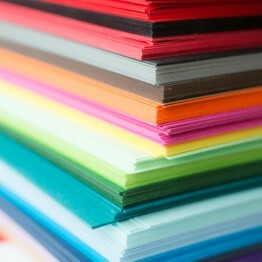 The Sirio Pearl Merida Card range is coloured within the pulp making it a solid colour throughout.